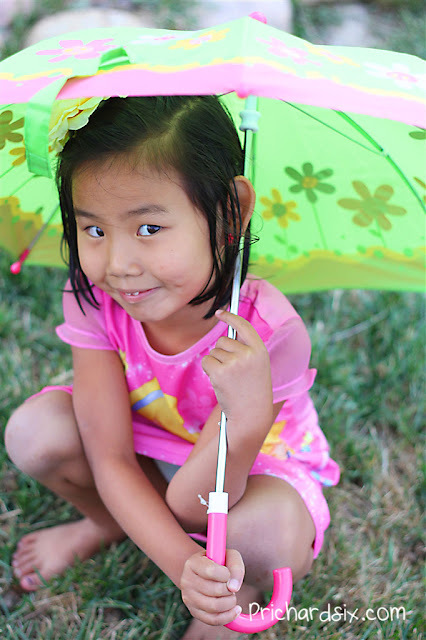 Katie is one little girl who loves her umbrella. However Colorado has been so very dry there hasn't been much use for this umbrella this summer. I do hear in a very short amount of time Katie will be heading to the Northwest. We are all hoping when we get there to feel a little mositure in the air. Katie will be happy no matter what though as she just owns that priceless smile. Joining Lisa on Favorite Friday Photo. Take a look at her beautiful blog. 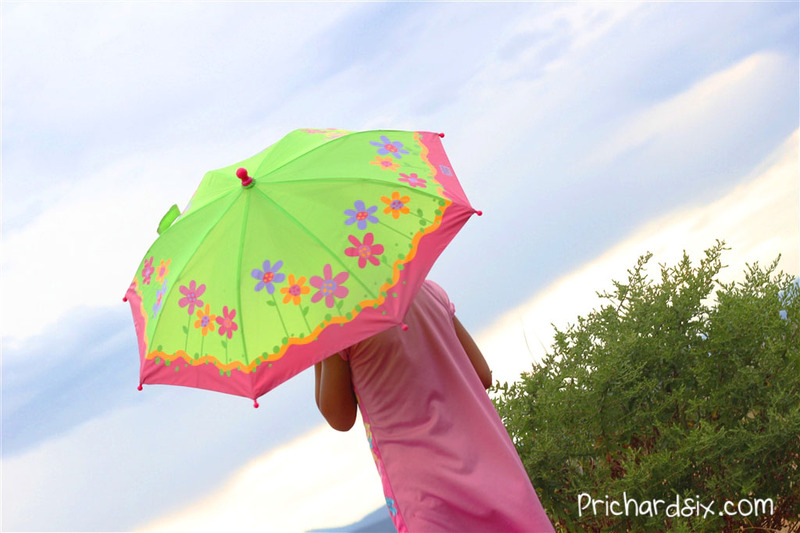 Umbrellas are quite fun. My little girls love them too. Sweet shots! That is quite the smile! Beautiful photo!! 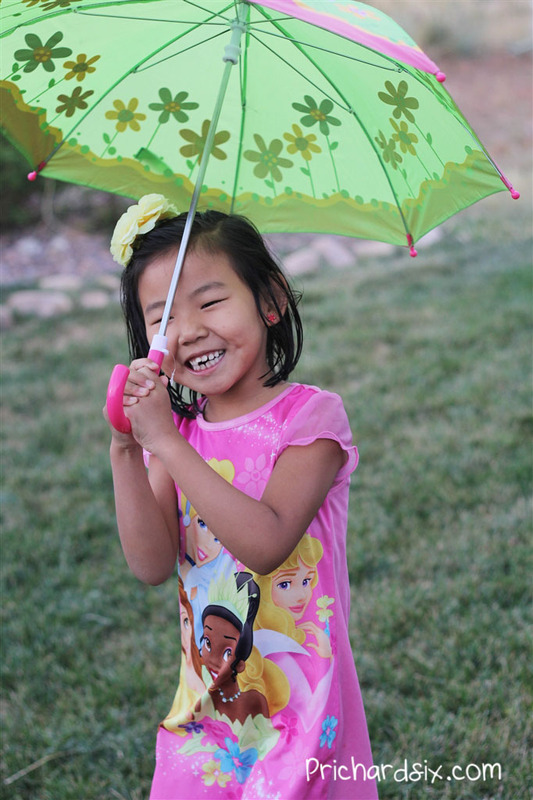 LOVE the "under the umbrella shot" of your your girl.